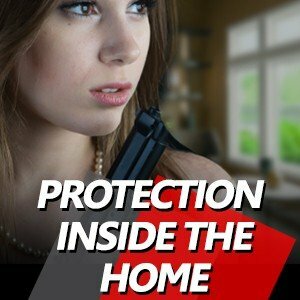 NRA PERSONAL PROTECTION IN THE HOME IS UNLIKE ANY OTHER FIREARM COURSE. 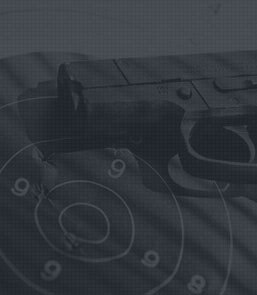 THIS COURSE COVERS DEFENSIVE ACTIONS.SELF-DEFENSE IS A TOPIC SOMEWHAT DISTINCT FROM THE 'REGULAR DIET' OF SHOOTING FUNDAMENTALS; IT CAN COVER MINDSET, LEGAL ISSUES, DECISION-MAKING UNDER PRESSURE, AND PLANNING FOR THE WORST.THE BASIC PERSONAL PROTECTION IN THE HOME COURSE IS DESIGNED AROUND THE USE OF THE DEFENSIVE PISTOL. THIS CLASS COVERS A VASTAMOUNT OF INFORMATION AND THE PROBABILITY OF INTENSIVE QUESTION AND ANSWER SESSIONS ON THE INCLUDED TOPICS. THIS IS WHY WE HAVE SET ASIDE TWO DAY COURSE TOTALING 8 HOURS. PREREQUISITES: PARTICIPANTS IN THE PERSONAL PROTECTION COURSE SHOULD BE A SOMEWHAT EXPERIENCED SHOOTER, SHOWING MASTERY OF THE BASIC SKILLS OF A SAFE GUN HANDLING, LOADING, AND RELOADING. 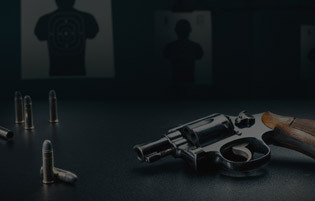 FIREARMS AND LAW: POSSESSION, OWNERSHIP AND THE USE OF DEADLY FORCE. STRATEGIES FOR HOMES SAFETY AND RESPONDING TO A VIOLENT CONFRONTATION. SELECTING' A HANDGUN FOR PERSONAL DEFENSE, SPORT SHOOTING ACTIVlTIES, AND TRAINING OPPORTUNITIES.